A few weeks ago, Target was holding another one of their free beauty bag giveaways over at their "Target Style" Facebook page, and as soon as I heard about it, I immediately signed up to receive one. The beauty bags are quite popular so they go super fast. I can see why though because not only are you receiving a couple of free beauty, skincare, and hair care samples, you are also getting a super cute makeup bag to go along with the samples. Sweet! Let's see what was inside my beauty bag! 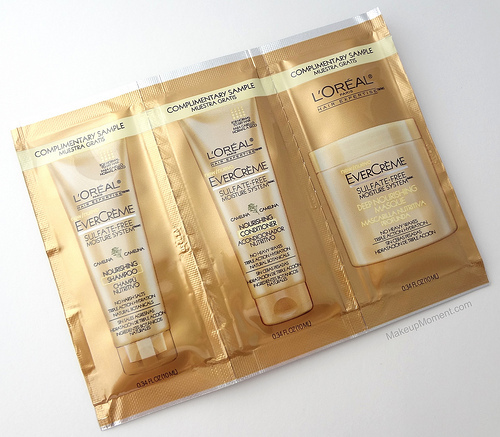 L'Oreal EverCreme Nourishing Shampoo, Conditioner, and Masque: It's been awhile since I have used sulfate-free shampoos and conditioners. It's not that I don't want to use them, it's just that they don't really do much for my thick, frizzy, dry hair. I need more. The nourishing shampoo is paraben free and 100% vegan-very cool, and the nourishing conditioner moisturizes without the containment of any heavy waxes, which can sometimes weigh down hair. Last, we have the deep nourishing hair masque, which helps moisturize and soften dry and brittle hair. I am really looking forward to trying these sulfate-free options from L'Oreal's EverCreme line. Maybe I will have better luck with these? 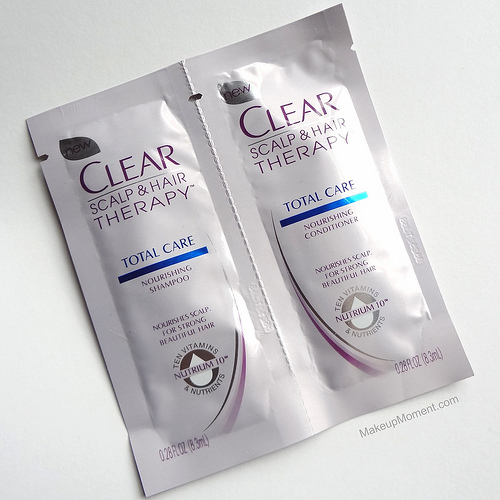 Clear Scalp & Hair Therapy Total Care Nourishing Shampoo and Conditioner: I am so glad to finally be able to try the Clear scalp and hair therapy shampoo and conditioner. These two have been creating quite the buzz in the beauty community since their release, not too long ago. This shampoo/conditioner duo is meant to help strengthen hair and nourish the scalp, which is really great because my scalp tends to feel uncomfortable often times than not, and my hair has been on the brittle side lately. I can't wait to see what these two can do for my hair. 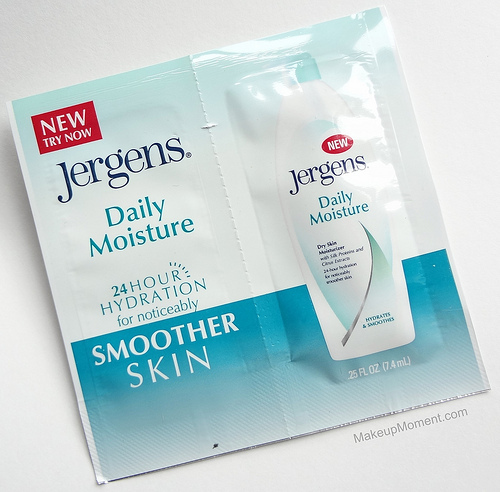 Jergens Daily Moisture: When I think of reliable body moisturizers, Jergens is a brand that usually comes to mind. This one provides the skin with 24 hours of lasting hydration, which is sure to come in handy for the colder winter weather, when skin tends to be on the drier side. Fekkai Glossing Shampoo and Conditioner: I remember loving Fekkai's Salon Glaze, years ago. It was what I relied on to give my hair a shiny boost. I wonder why I never got around to repurchasing it? Anyhow, both of Fekkai's glossing shampoo and conditioner contain olive oil, which helps add luster to locks. Sounds like something that my dull-looking hair might enjoy. 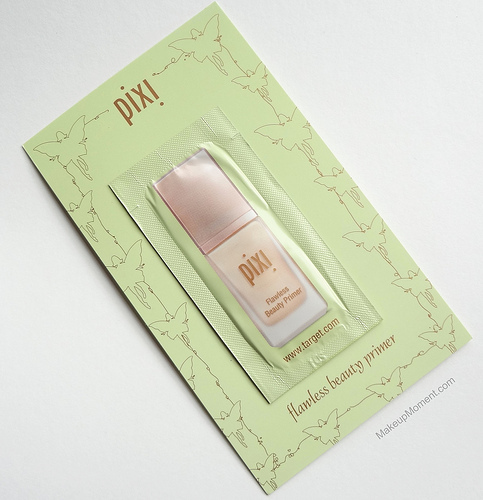 Pixi Flawless Beauty Primer: I have recently been getting more into the habit of using face primers, so I am really excited to try this one from Pixi. Pixi's flawless beauty primer is an illuminating primer that balances skin's hydration, and corrects uneven skin tone. It's also packed with great anti-aging, skin benefiting ingredients like Vitamins A and E, which help protect the skin. I love products that help give my skin a healthy looking glow to it so, I am sure that I will enjoy this primer. 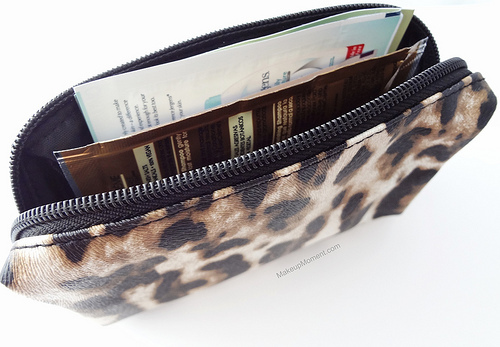 Of course, no Target Beauty Bag is ever complete without the inclusion of a few money saving coupons, for our favorite beauty and skincare products. Gotta love that! Overall: Target's beauty bag contained an interesting assortment of samples that I most certainly am looking forward to trying out. And the coupons are a great addition. But I gotta admit, I think this beauty bag was worth it for the bag alone. I just love it. 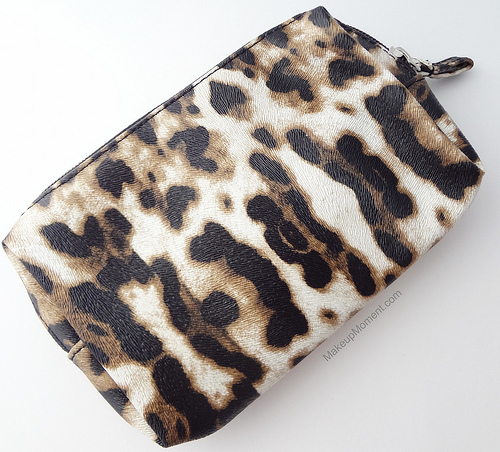 The pattern on the exterior is not only chic, but the quality of the bag is pretty nice, too. Unfortunately, this beauty bag was Target's last one. I really hope they consider bringing back the beauty bag program in the future because these were so fun to receive. 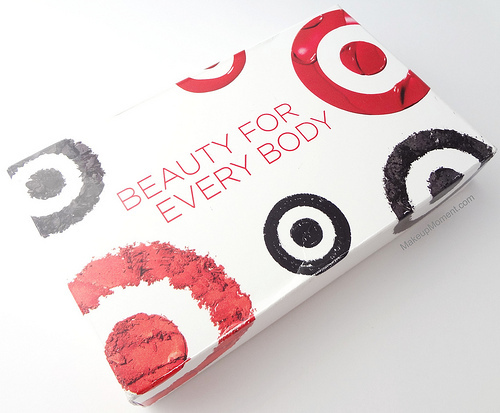 Did any of you receive a Target Beauty Bag? What did you all think of the samples? Disclaimer: I am not affiliated with any of the companies mentioned above. 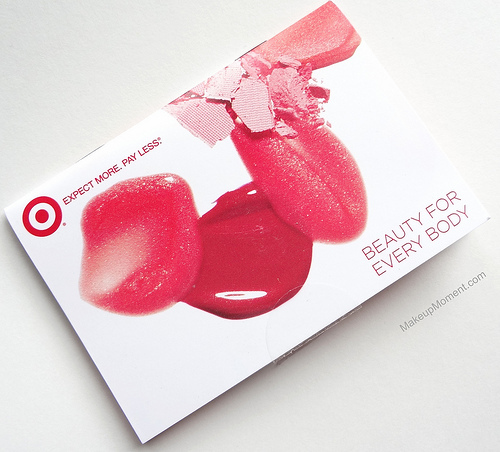 I signed up to receive a free Target beauty bag. I didn't get one this time, but I think this looks like a really good bag! So mad I missed this one , that bag is super cute. Lol.. I only got it once , and now I just keep missing them !